A fantastic Contemporary Silver Teardrop Amethyst Pendant Necklace from The Opal's Amethyst Jewellery Collection. 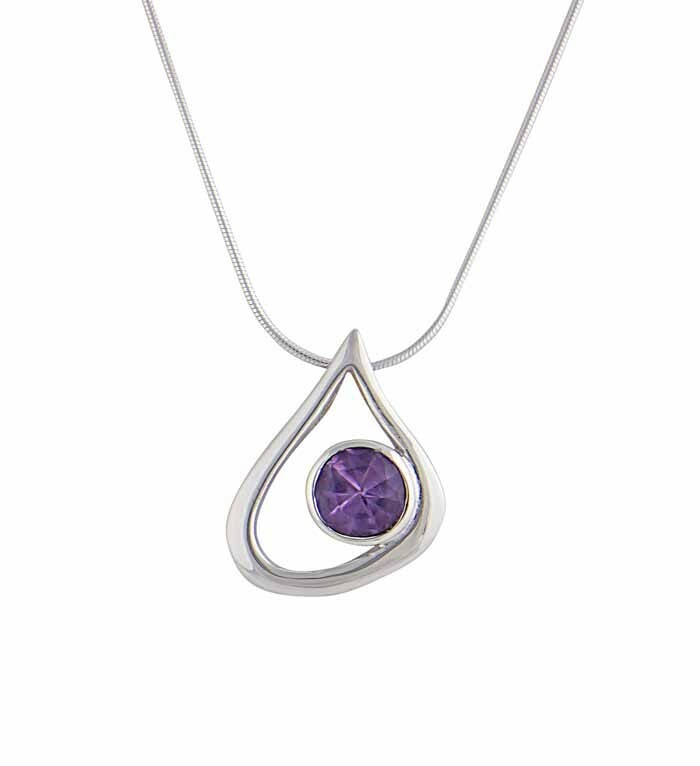 Features an open teardrop sterling silver charm that cradles an amethyst gemstone set on a matching silver chain. 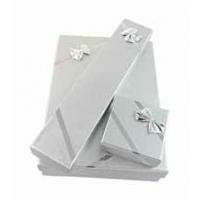 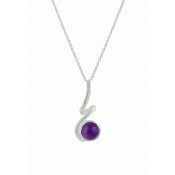 This beautiful sterling silver necklace is a great contemporary twist on Amethyst and Silver jewellery.